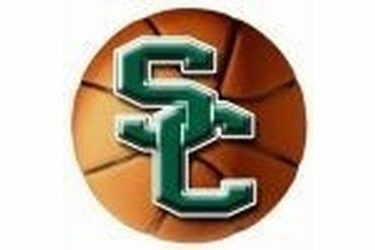 Northeastern Colorado rallied past Seward 91-85 Friday night in Scottsbluff, Nebraska. The Saints led 51-44 at halftime and led 53-44 early in the second half. The Saints shot 31 percent in the second half after hitting 54 percent in the first half. Niem Stevenson led the Saints with 33 points and 11 rebounds. Malcolm Hill-Bey had 14 and Secean Johnson had 13. The Saints are 4-5 and play the host Western Nebraska at 4 Saturday.